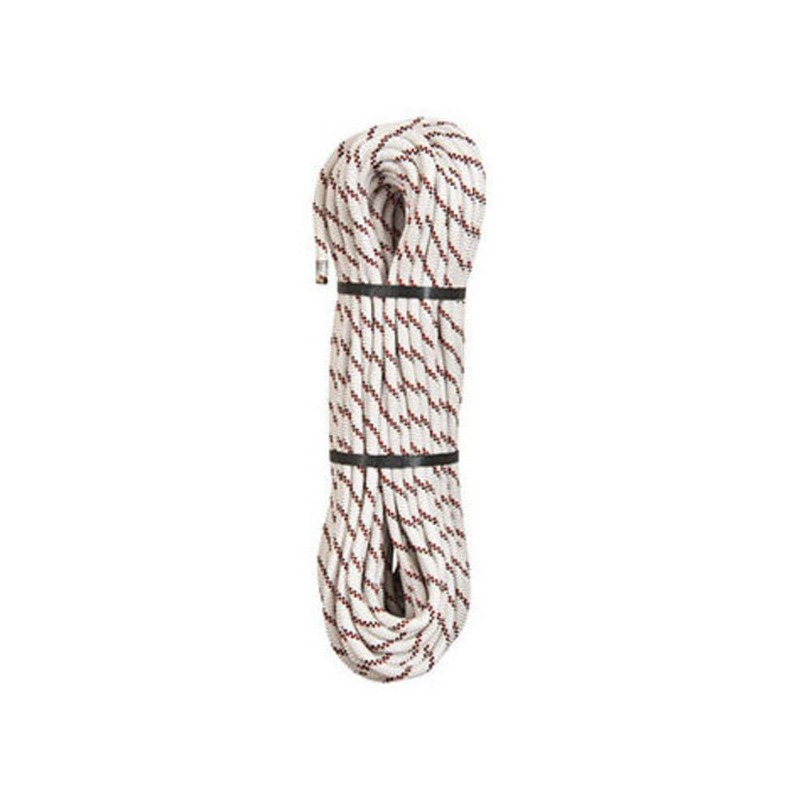 Durable and built to perform, the Edelweiss Speleo 10.5 mm is a great mid-size, low-stretch rope. This product will be shipped directly from Edelweiss and will leave their warehouse in 2-3 business days. Eligible for UPS ground shipping only.